SPORTY! 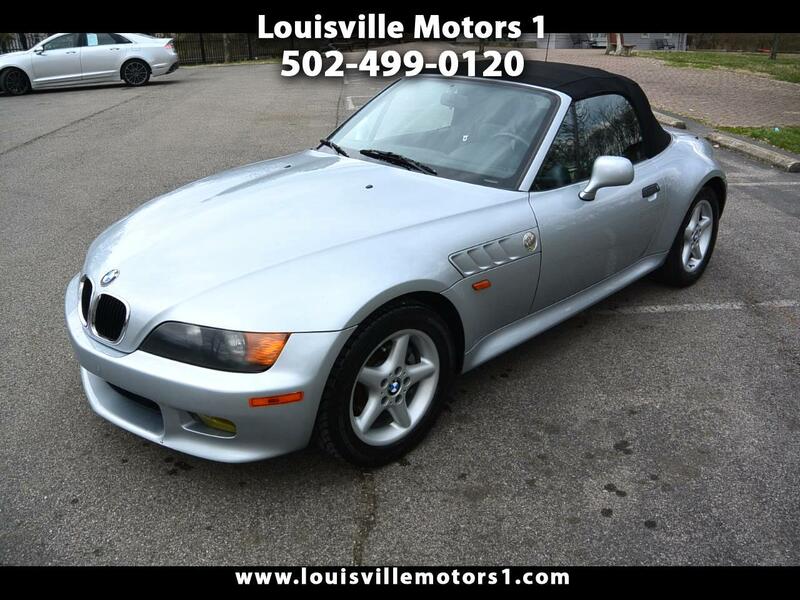 This 1998 BMW Z3 is ready for a new home! Silver exterior with black leather interior. Keyless entry, power windows, power door locks, power mirrors, CD player, and more! This Z3 runs and drives GREAT! It has a smooth shifting 5-Speed manual transmission paired to a Inline-6 cylinder engine! Come by and see our premium selection of gently used vehicles today!!! Message: Thought you might be interested in this 1998 BMW 3 Series.